Here in my part of Southern Ontario the sport fishing season is starting to open up soon. People are already getting their boats on the water for perch and crappie. Trout opens today, walleye and pike open in mid-May and then bass and muskies open later in June of 2012. Check your local fishing regulations and be careful which zone you are fishing in – I can be inland or out on the Great Lakes which changes dates and locations. Continue reading Ready To Go Fishing? Posted on 2012-04-28 Categories Boats, Maintenance, UncategorizedTags AFF, AGM, AIT, AMP, AMSOIL, AQS, AST, ATF, ATO, GWR, HPI, SVG, SVO, SVT, WCF, WCTLeave a comment on Ready To Go Fishing? I’m not a meteorologist but all of a sudden we seemed to skip spring as temperatures soared over 25°C last week. My poor winter tires must have been sweating with the summer like temperatures on Thursday – I swapped them out this morning. When the weather starts to warm up people start getting out their equipment. Boats are being uncovered as fishermen tighten their lines on some catfish in Dunville and rainbows in Grimsby. Everything seems to be early this year with our lack of snow and ice in Southern Ontario the water surface temperatures are already at spring levels. 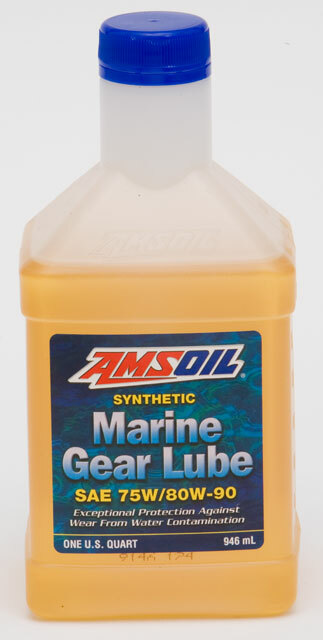 I’ve had lots of calls about Motorcycle oil last week. 20W-50 MCV and 10W-40 MCF are in stock and ready to be picked up in Mississauga so you can install it in your bike this weekend. Don’t forget a bottle of Quickshot to stabilize and clean your fuel system. EA Motorcycle filters are available but I don’t stock them and will pick up filters Thursdays on my weekly trip to the warehouse. If you need some AMSOIL products to get your equipment ready this spring give me a call – I’d be happy to give product recommendations for your specific equipment. 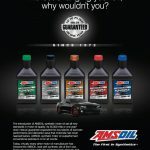 AMSOIL has showcased its Signature Series Synthetic Motor Oil line in two national print magazines Car & Driver and Popular Mechanics. 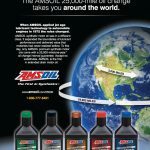 As an AMSOIL independent dealer I’m looking forward to working with people who have read the ads and are interested in more information about AMSOIL products and business opportunities. 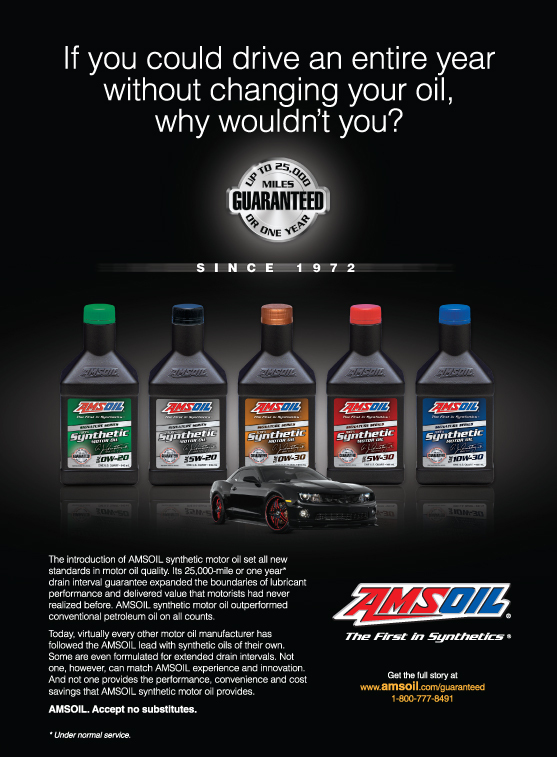 Feel free to reach out and contact me directly for more information or though the AMSOIL online store. 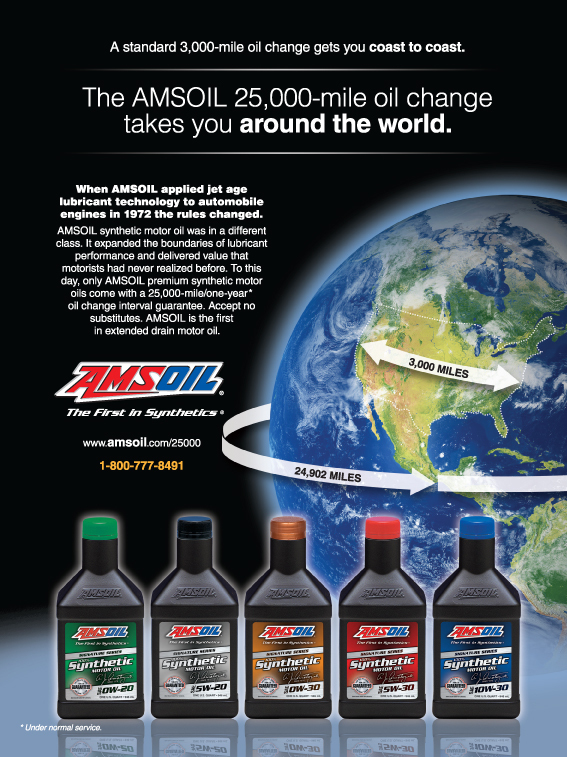 AMSOIL has a wealth of excellent products above and beyond automotive applications. 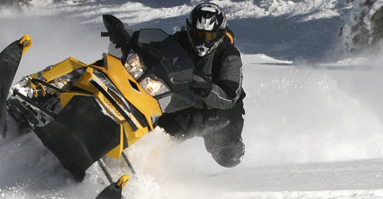 Motorcycles, ATV’s, watercraft and all kinds of outdoor power equipment just to name a few. If you could drive an entire year without changing your oil, why wouldn’t you?